ladies, look who turned one! and this *wink* is for you…and only you, sweetheart. 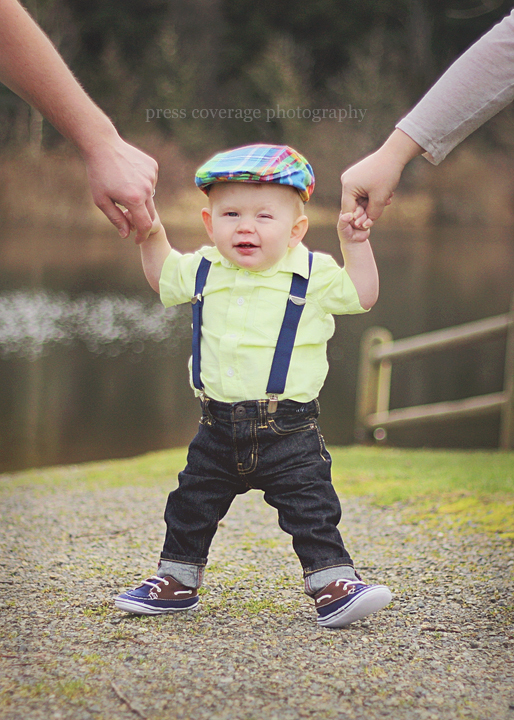 check out this little man’s session @ mypresscoverage.com!